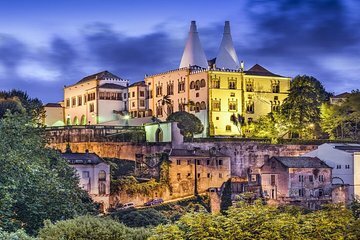 Discover the UNESCO-listed treasures of Sintra and the natural wonders of the Portuguese Riviera on this full-day tour from Lisbon. Visit Sintra’s historic center and the magnificent Pena Palace; take in the views from Cabo da Roca, the westernmost point of continental Europe; and stop at Guincho Beach, Cascais, and the Boca do Inferno sea cliffs. A wonderful tour around a beautiful building. Excellent value for money! The ultimate tour and guide. Lunch in the twin was amazing! We absolutely loved this tour. Antonio was our guide and made this day very special. He was very personable and had a wealth of knowledge to share. This was our favorite day of our trip!!! Sintra and Caacais are two beautiful destinations. A must see. 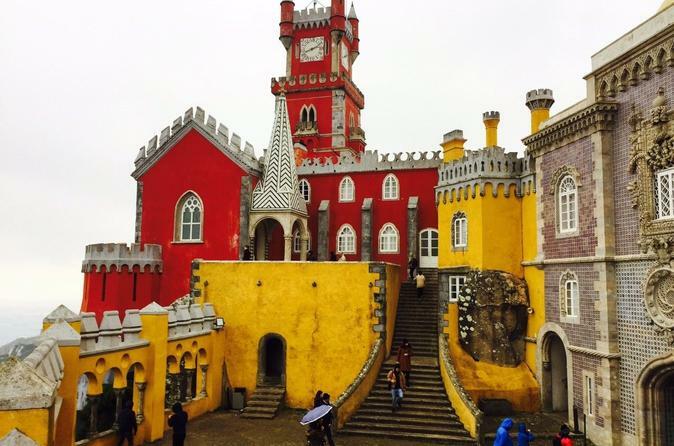 Sintra and Pena palace are amazing place along with the country side and Cascais region! Very rich in history and culture and our tour guide was great too!